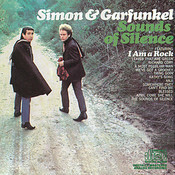 « The Sound of Silence » became a best selling hit for Simon and Garfunkel in 1965. 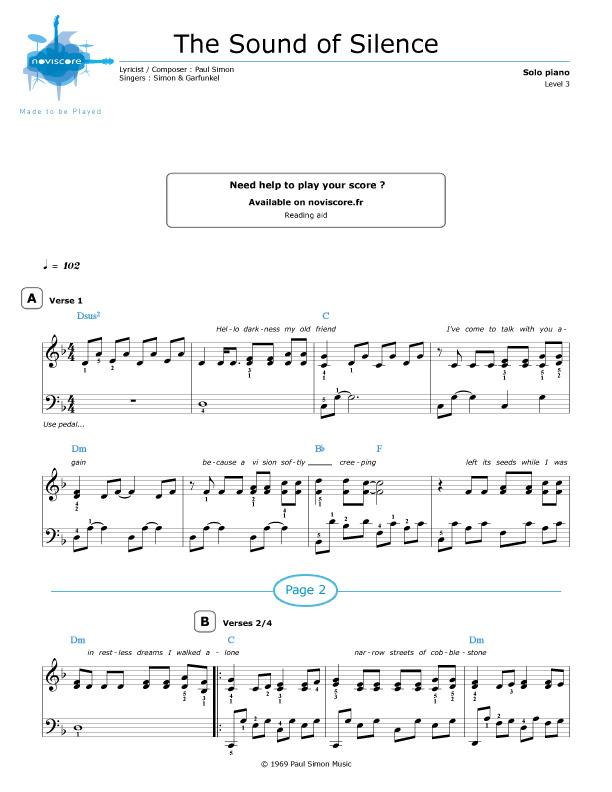 It was written by Paul Simon in 1964 but the album on which it was released was not a commercial success. 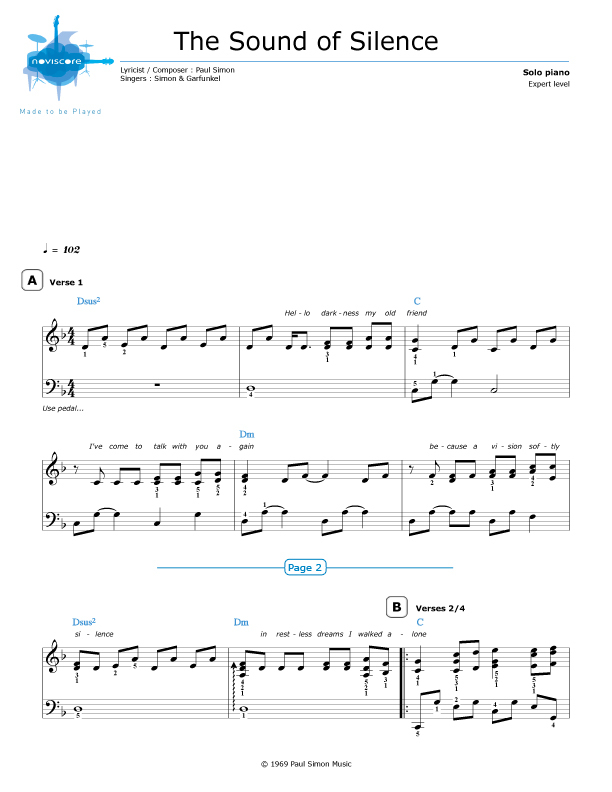 Today, however, it is generally considered one of the greatest folk rock classics of all time. 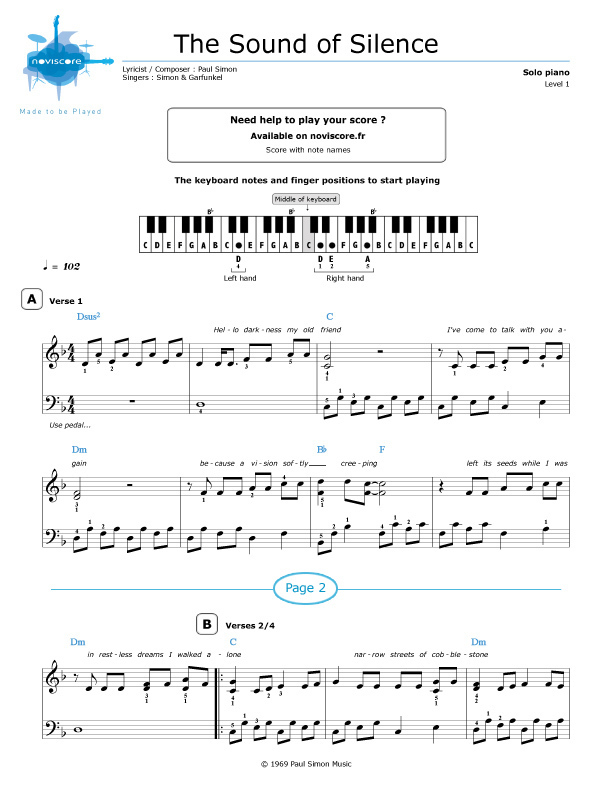 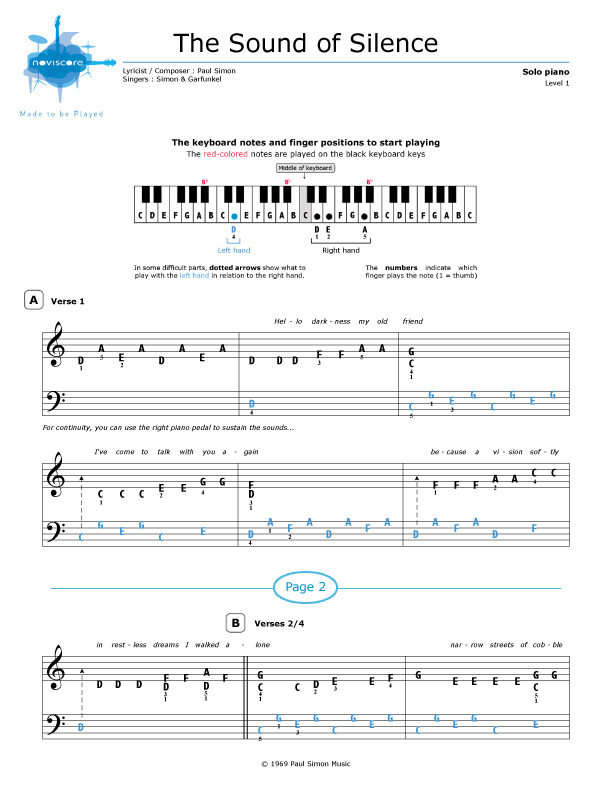 Choose your piano sheet music according to your skill level (Level 1, 2 & 3) for piano solo or for piano accompaniment. 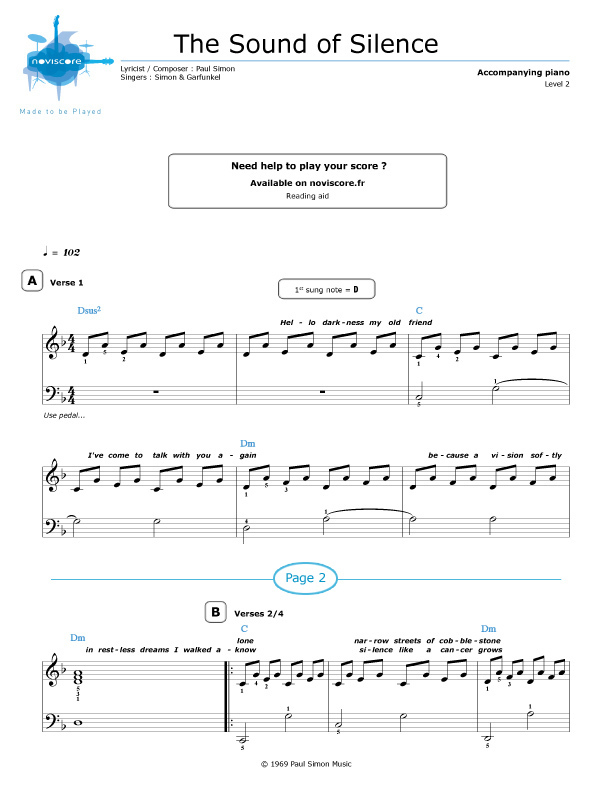 If you have trouble deciphering the music, don't forget our easy piano music Level 1 with note names instead of the symbols. 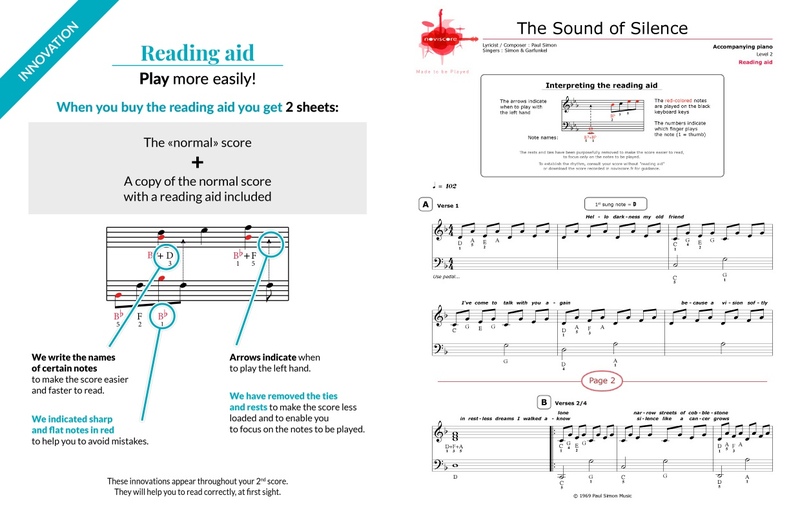 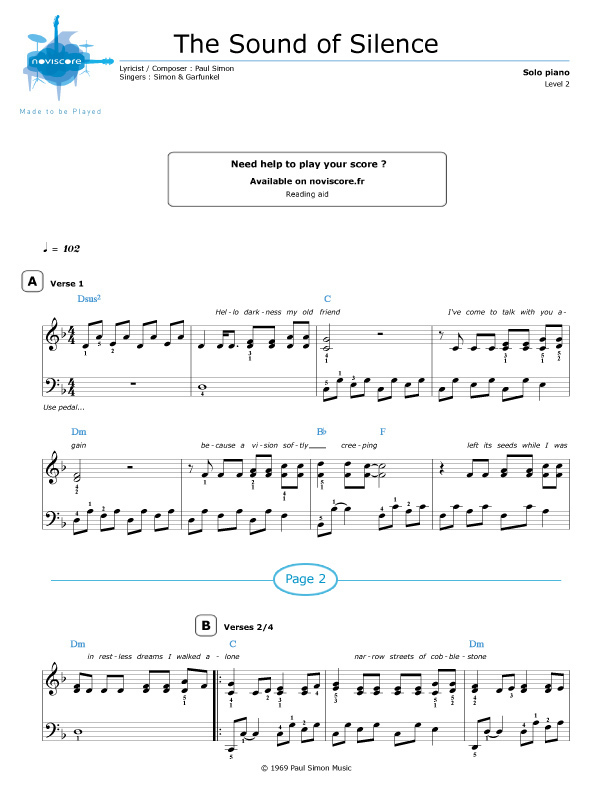 Select your level, print out your music sheets for The Sound of Silence, print it out and start playing this well-loved Simon and Garfunkel song now.